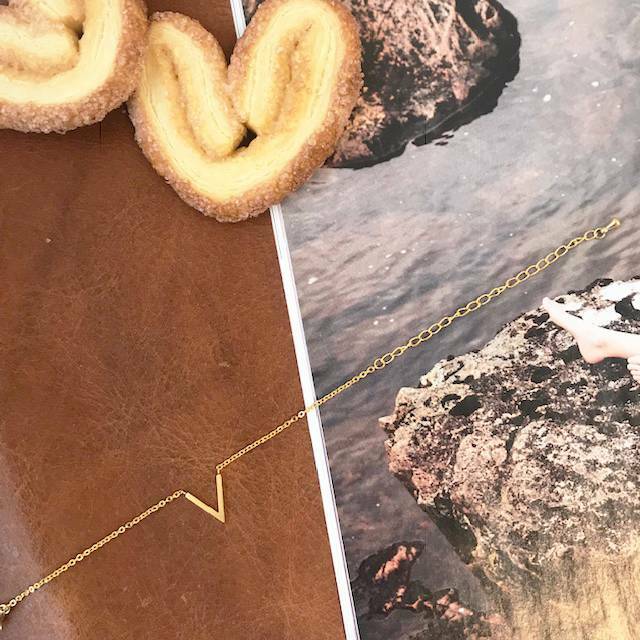 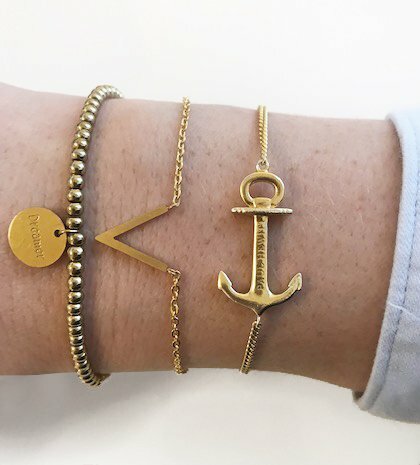 Minimalist bracelets, you can see them everywhere right now! 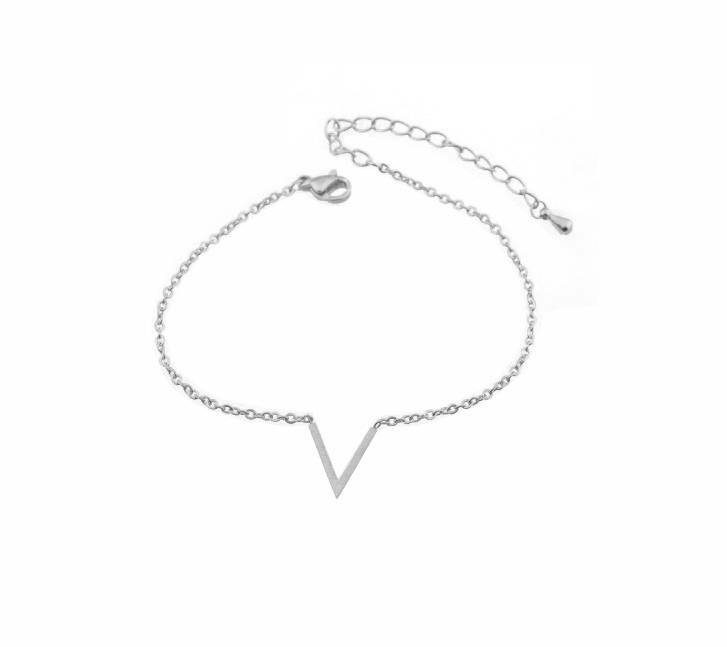 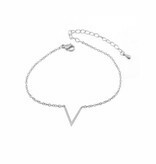 This bracelet is a must have and can be combined with our V necklace. 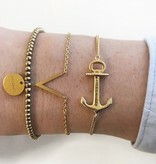 Complete your outfit with this bracelet.